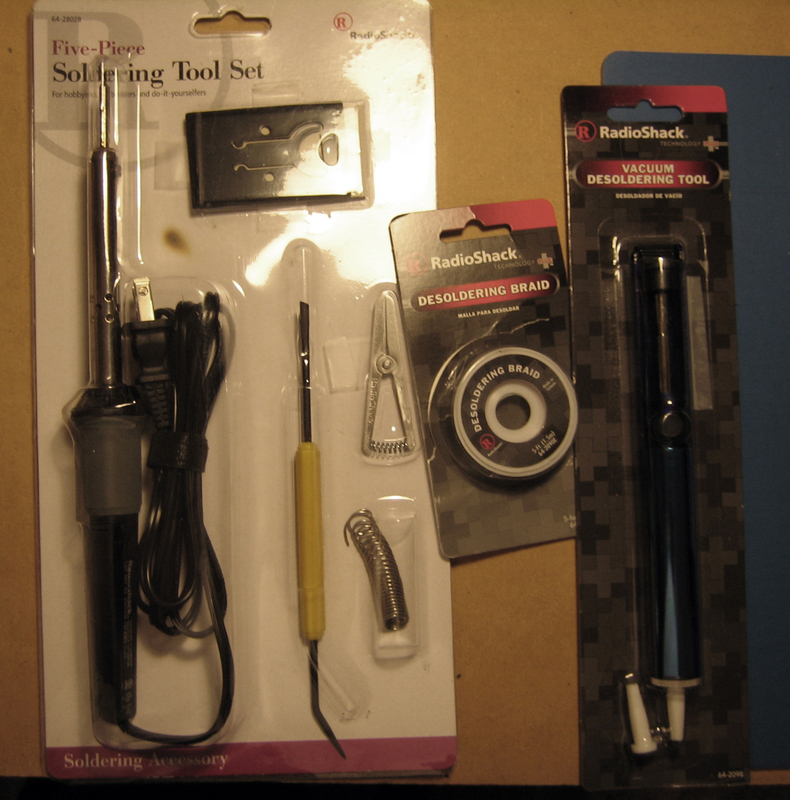 soldertools | Break It And Learn! I always love a good excuse to buy more tools! I even like poor excuses to buy more tools! This was my first soldering (and desoldering) project! Published June 30, 2011 at 1920 × 1944 in Adding an Aux Audio/iPod Input to a Car Radio (Any Excuse to Buy New Tools! ).